HOME > TECH > [UPDATED] Amazon news, update: Amazon will let buyers safely pay via Selfie; Amazon aims more secured mobile app! [UPDATED] Amazon news, update: Amazon will let buyers safely pay via Selfie; Amazon aims more secured mobile app! Online shopping giant Amazon filed a patent application for a new technology that would allow online buyers to authenticate their transactions and prove their identity using their front-facing camera. 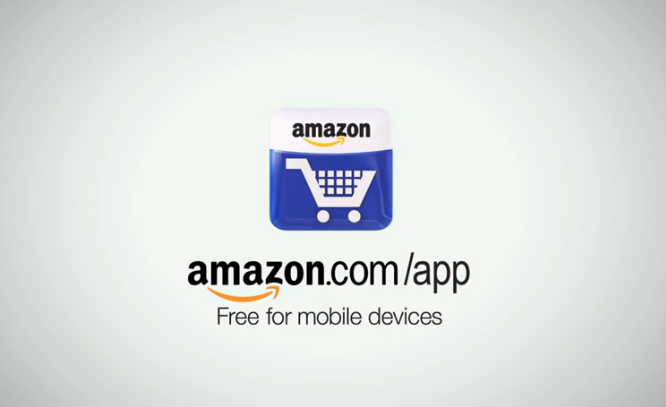 After selecting an item from the Amazon mobile app, the user would be able to tap "Buy Now." Through facial recognition technology, the app would be able to recognize if the distinctive facial features of the person in front of the camera match to that of the registered user on file. As an added security measure, the app could also ask the user to blink, or do some other action for example. If the user is recognized by the system, the Amazon mobile app would place the order and a confirmation message will be shown to the user. This technological breakthrough would be of great advantage to both Amazon and the consumer, by allowing the buyers to easily purchase items with a reduced number of unnecessary security steps, while making it more challenging for hackers with malicious intents to take advantage of vulnerabilities in your account and in the app. It can also deter other people, who may have access to your device such as your young children, to make unintentional purchases using the Amazon mobile app, since the transaction would not be successful unless there is a facial recognition match. Moreover, the application of facial recognition technology in online shopping reduces the need for repeatedly and periodically entering and re-entering passwords and/or answers to security questions on the relatively small keyboards of touch screen devices. This also reduces the hassle of having to enter a theoretically strong password combination, with a mixture of uppercase and lowercase letters, numbers, and special characters several times before you can purchase an item. Similarly, it reduces a probability that malicious purchases are made by thieves who get access to your password. Not only can this innovation be applied to smartphones and tablets, but it can also be applied to a variety of devices like desktops and laptops. With the introduction of these new technologies, including fingerprint scanning, we have safe but very convenient shopping experiences we can look forward to. Disclaimer: Views and opinions expressed in this article are those of the author and not necessarily those of Yibada. Kickass Torrents launches streaming service called Torrent Time; Cease and desist order filed for the plug-in service; Torrent Time will soon be available to Safari and Microsoft Edge? LG Stylus 2 vs Samsung Galaxy Note 5: Affordable premium large phone with decent specs or Super expensive 4GB RAM device? – Which should you buy?